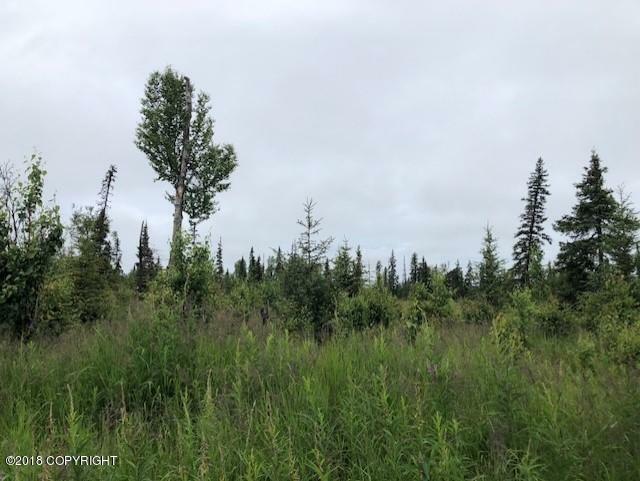 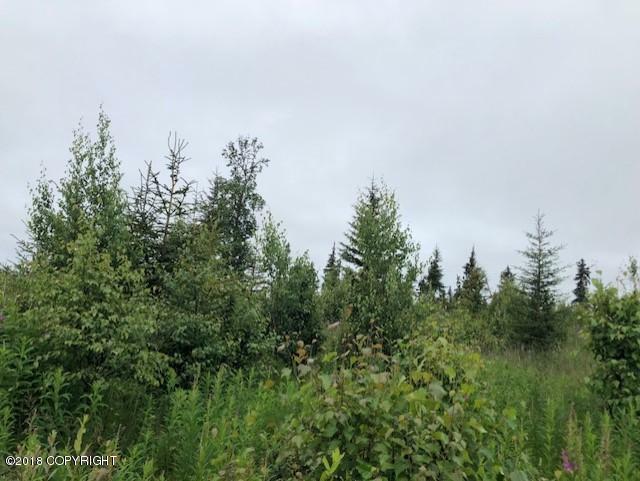 Over 14 Acre Parcel! 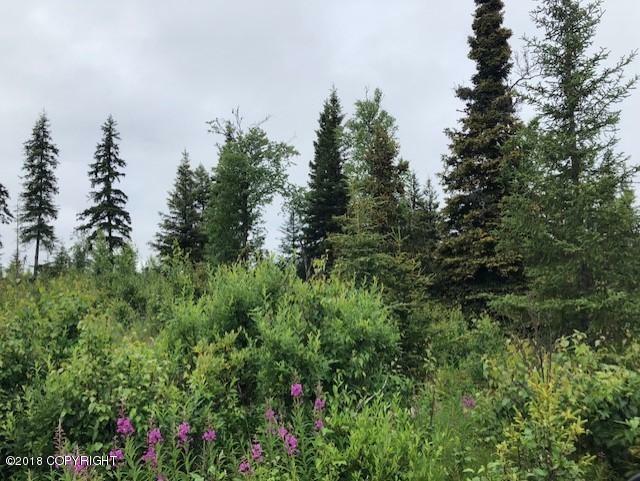 Live Your Alaskan Dream! 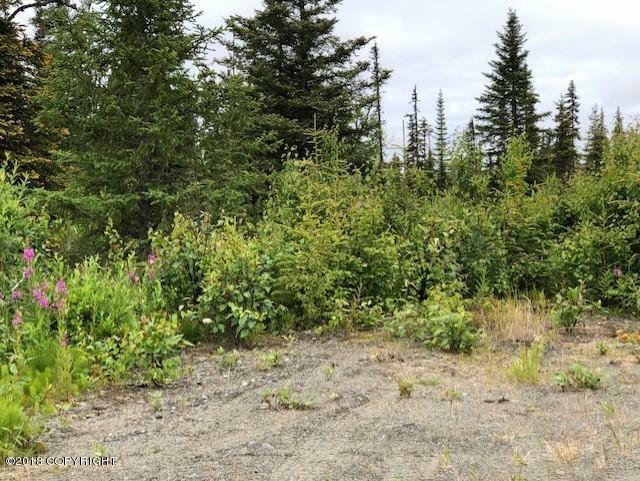 Lovely Lot to Build Your Dream Home or Recreational Cabin! 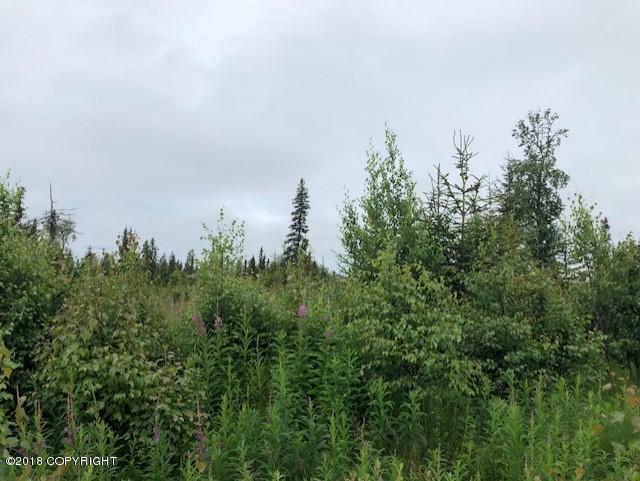 Perfect opportunity to have your very own piece of Alaska!